Read quick breakdowns of each of our controllers to help you choose the best fit for your project. 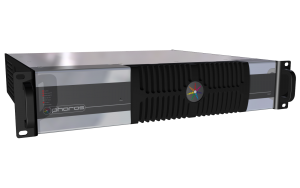 The Pharos LPC (Lighting Playback Controller) is an award-winning, all-in-one control solution for themed entertainment and LED lighting installations. 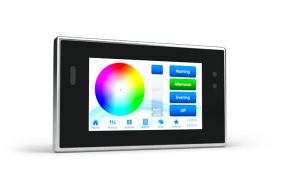 The Pharos TPC (Touch Panel Controller) is an elegant lighting controller with a customisable, 4.3″ capacitive touch screen. 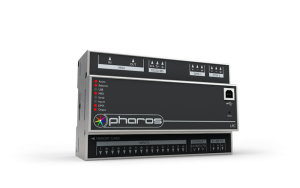 The Pharos LPC X (Lighting Playback Controller X) offers an unprecedented level of power and integration, making it an ideal solution for landmark lighting installations with significant channel counts. The Pharos VLC (Video Lighting Controller) is an extremely capable but cost effective solution for large LED pixel arrays – such as building façades, bridges, and presentation walls. The Pharos VLC+ is designed to control the world’s largest lighting façade projects. 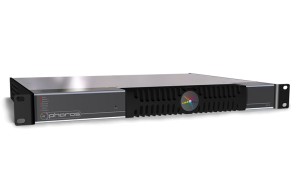 It renders multiple layers of effects and video from internal storage or live input, and features processing including rotation and masking.